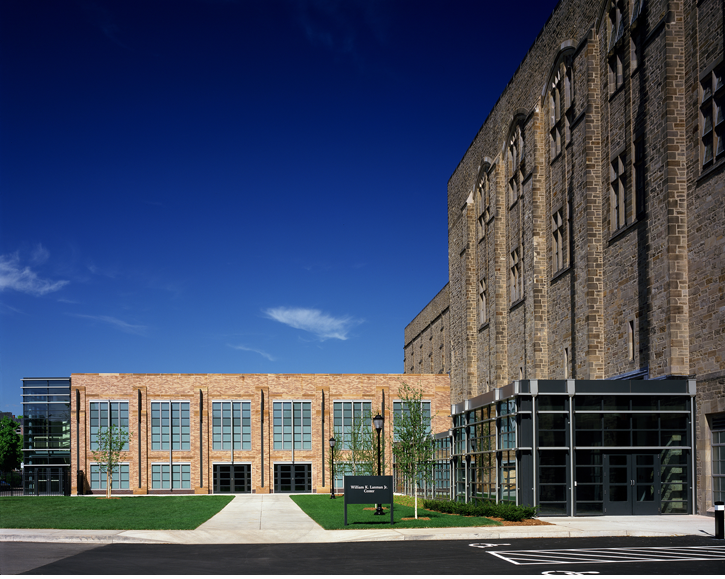 Donald Eyberg was Lead Project Architect at Ellerbe Becket for the renovation and expansion study of the Payne Whitney Gymnasium. The comprehensive study surveyed all indoor athletic, and recreational facilities at the Payne Whitney Gymnasium. The study compared these facilities with competing Ivy League facilities. Programming and the design of future facilities anticipated sports rule changes, as Yale University sought to comply with Olympic standards. The study identified additional new facilities, renovated facilities, schedules, both initial construction budgeting long term operating costs. Information was used for funding development.